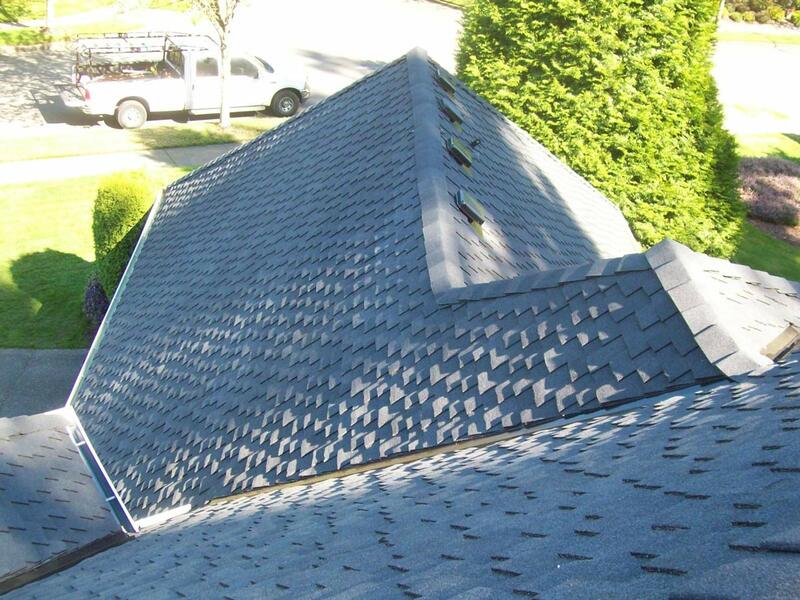 CertainTeed Presidential TL Charcoal Black - Bothell, WA 2013 - Cornerstone Roofing, Inc. 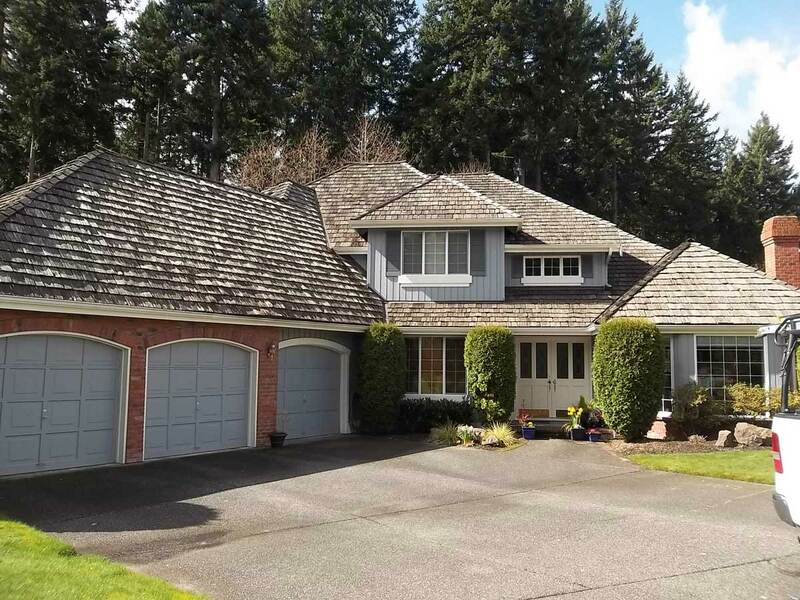 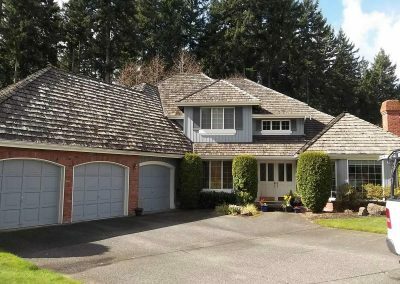 Cornerstone Roofing replaced this Bothell Cedar Shake roof with CertainTeed Presidential TL Charcoal Black. 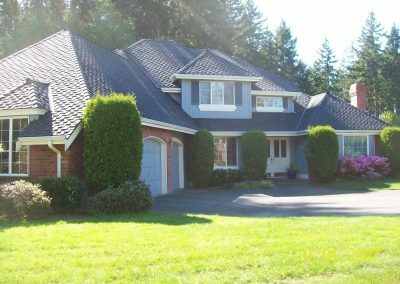 “Prompt, thorough, and professional from start to finish! 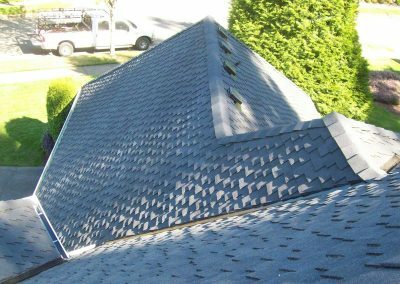 We would not hesitate to recommend your company to others.” Thank you for the opportunity to work with you!